A Bright Idea for Spring & Summer! Here’s the recipe for one of this seasons hottest trends. 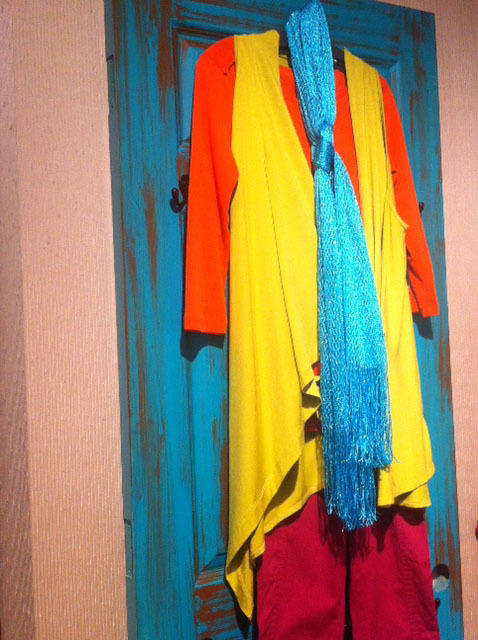 Take a splash of bold color, take several, look and see how adventurous you feel. Now mix! This season’s most eye-catching trend is called Color Blocking. 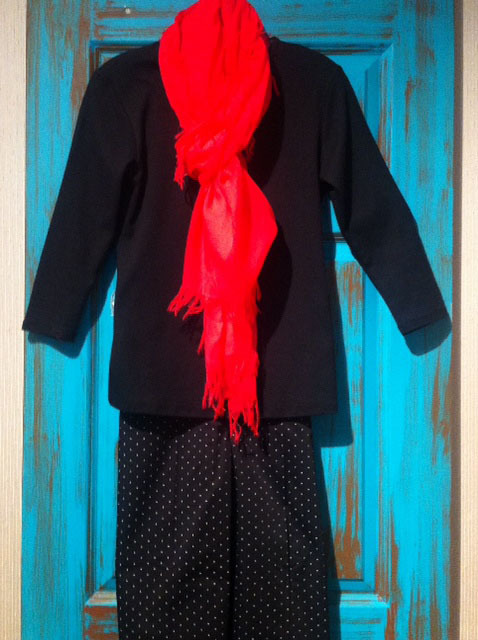 From brightly colored jeans to vivid accessories, allow your imagination to come out and play! Let shyness take a break. Bold color opens the window to your imagination. By wearing two or more solid colors in a single outfit, you can be as daring or understated as your fashion persona allows. As we’ve illustrated here color blocking can be subtle or bright as a garden of Spring flowers. Come see us at Sound Styles and play with the many colors we have for you. The trend can be fun, attractive, even mood elevating. We’ll be happy to show you the range of possibilities. 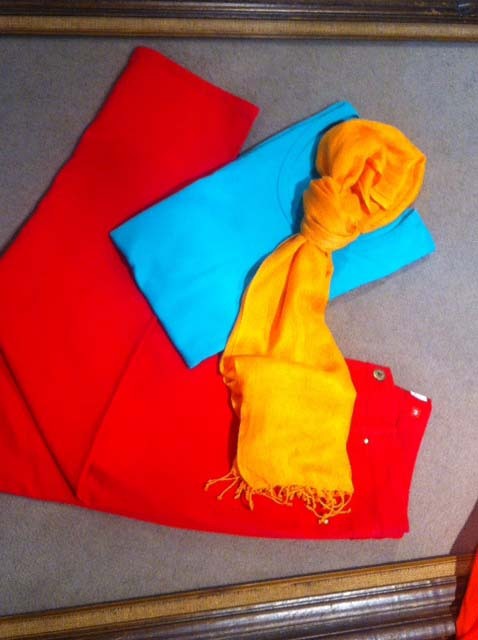 All this in even just one radiant colored scarf!